Sri Aurobindo Ashram in Bangalore (also known as Sri Aurobindo Complex) has many things in store for visitors. Read on to know more about the programs and facilities at this ashram in Bangalore. Renewal Retreat Centre (RRC), a Christian spiritual organization, has many things in store for those who come to visit an ashram in Bangalore seeking enlightenment. Read on to know more about this ashram in Bangalore. 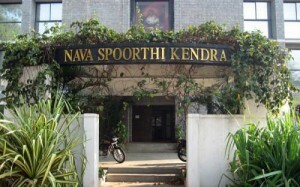 Nava Spoorthi Kendra is an ashram in Bangalore. 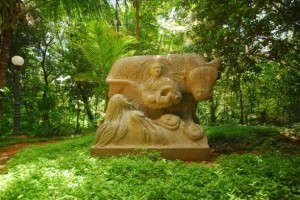 This ashram in Bangalore is a redemptorist pastoral center with a calm and quiet surroundings. Read on to know more about facilities in programs at this ashram in Bangalore. 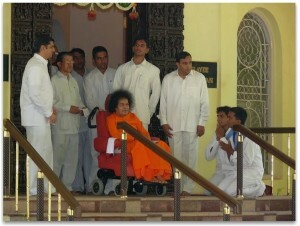 Santhigiri Ashram in Bangalore is a part of the ashram established by Navajyothisree Karunakara Guru 1964. This ashram in Bangalore has many social initiatives to help the needy. The ISKCON temple/ ashram in Bengaluru is a part of the larger conglomerate of ISKCON temples/ashrams established throughout the world. Read on to more about this ashram in Bangalore. The Art of Living Ashram, Bangalore, founded by the Sri Sri Ravi Shankar teaches the Sudarshankriya. 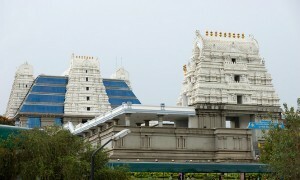 This ashram in Bangalore has many things in store for a visitor. Read on to know more details. The Fireflies Ashram is an earth spirituality centre located off Kanakapura Road, Bangalore. This ashram in Bangalore has a lot in store for every visitor.